Rahal Letterman Lanigan Racing CEO Bobby Rahal says he believes the team’s BMW M8s are now close enough to the ultimate pace to contend for the GT Le Mans win at this month’s Rolex 24 Hours at Daytona. 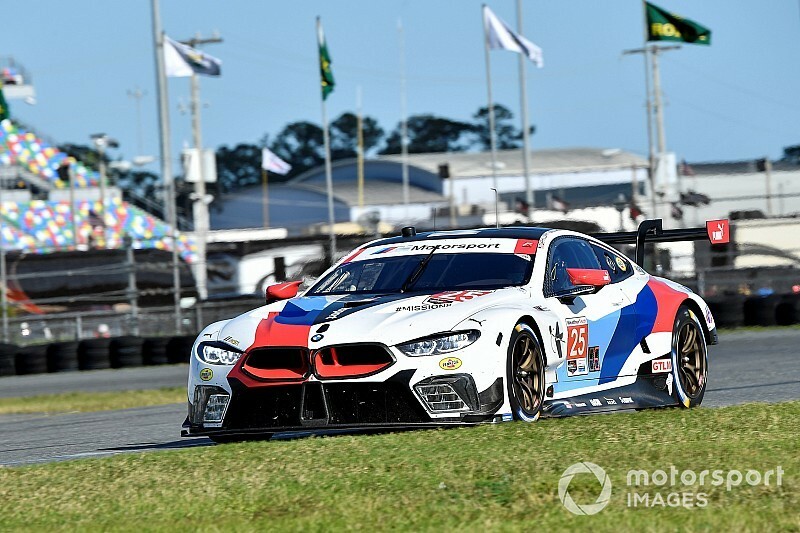 Last year, the first season for the BMW M8 in the IMSA WeatherTech SportsCar Championship, Rahal admits that the car was off the pace initially, due to the team’s lack of familiarity with the car and while IMSA’s technical staff decided on the Balance of Performance regulations. 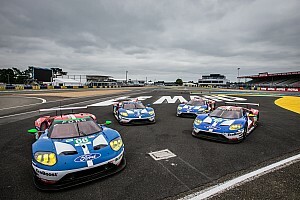 Now he feels the M8s – to be raced by John Edwards, Jesse Krohn, Chaz Mostert, Alex Zanardi (car #24) and Tom Blomqvist, Connor De Phillippi, Philipp Eng and Colton Herta (#25) – are quick enough to challenge for victory if the team makes smart decisions on the pit wall. 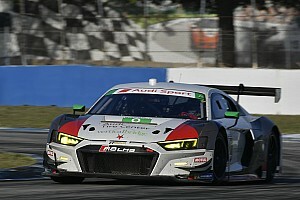 “I think when we first had the car at Daytona and Sebring last year it was not competitive,” he told Motorsport.com. 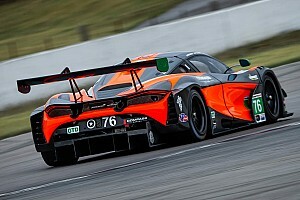 “But as the season went on, we were able to evolve and develop the car so it got better ‘by itself’, as it were, and IMSA helped to make it equal – or closer to equal – with the fastest cars in the class. “As I’ve told many people, we’re not looking for an advantage but we’re looking to be as even as possible and then it’s up to us to make up the rest of the difference to be winners. That’s all we ask for. “Toward the end of last year we won a couple of races [VIR and Laguna Seca] and some of that, frankly, was based on pit strategies – or Connor De Phillippi squeezing every last drop of fuel out of it to win at Laguna! So it wasn’t outright speed but we were close enough to be in the hunt. Rahal admitted it had been difficult over the off-season to assess which aspects – be it BoP alterations, new Michelin compounds or RLLR’s own development work – have made the biggest difference to performance. “That’s a good question and one that frankly can’t be answered,” he said. “The tire situation is definitely a challenge for us, it seems. We tested the car on the WEC-spec Michelins last year and we were hoping for a little more performance gain than we got. He said: “If it’s hot, it’s going to be a challenge. Cold air makes everything feel better in the turns – but then it becomes good for everyone, of course. So I don’t know if we’ve found that balance yet, but it’s something that’s best decided on the days running up to the race when we get a clearer picture of conditions. Asked which team in he thought was favorite for GTLM honors, Rahal replied: “I don’t think we know what anyone’s ultimate potential is. 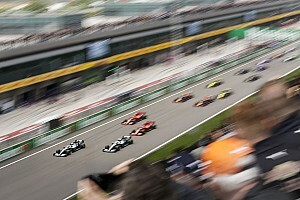 In fact I don’t think anyone really knows what everyone else has got until the last hour of the race! 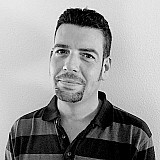 “The last few years have generally been Ford vs Corvette. I think Ford’s been cut back a bit since then, but… let’s be honest, BoP is a moot subject – what we’ve got is what we’ve got and we just have to make the most of it. 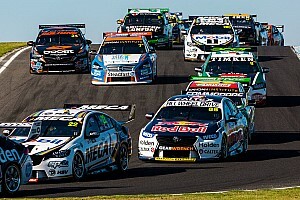 “I think we’re in the hunt even if we’re still not outright fastest. We should be close enough where we can at least make strategy calls that help make up any performance difference there may be.